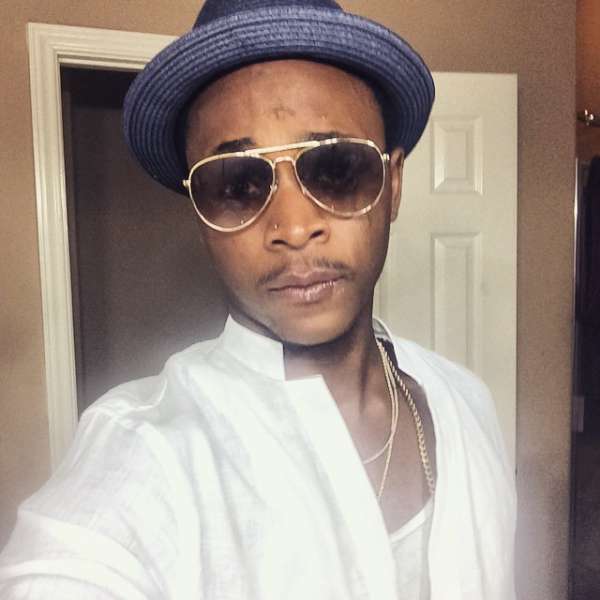 Ojay, the son of Nollywood actress, Bukky Wright has apologized for lashing at his fans who criticized him and his mother for piercing his nose. Though now in an apologetic mode, the singer feels his fans were wrong to have attributed his nose piercing to a lack of home training. He said, “Well, I think it’s wrong to insinuate that I lack home training because I have a nose piercing." "They aren’t even related issues, but I apologise to my fans for the way I lashed back at the critics. I should have exercised more patience."